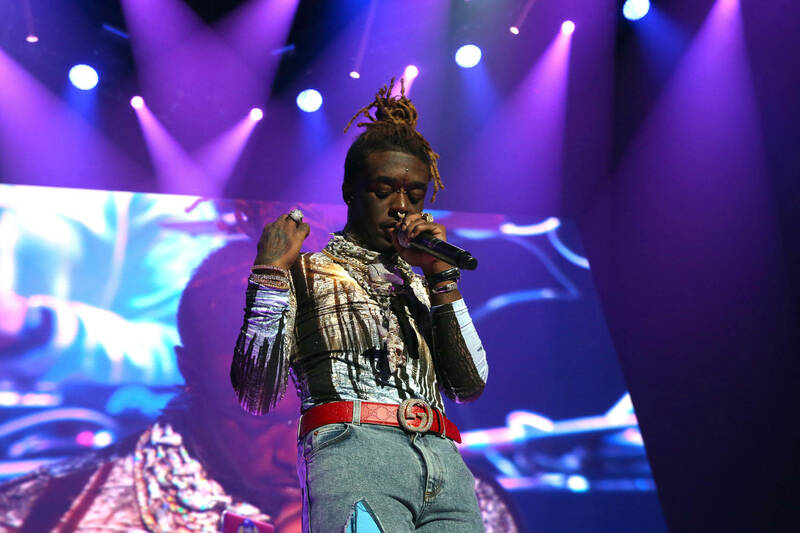 Despite Lil Uzi’s perpetual state of label turmoil, the debacle has led to a welcome side-effect in his favor. Ever since news of Drama’s alleged intervention became widespread, fans have begun commodifying Vert’s music like never before. Every little release is celebrated like the arrival of a surprise bottle of wine at a dinner party. 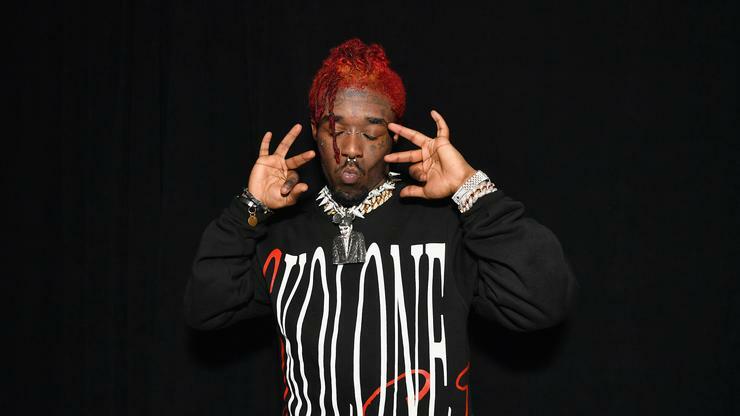 Such was indeed the case when Uzi dropped off a pair of new singles, “Sanguine Paradise” and “That’s A Rack.” Unlike their predecessor “Free Uzi,” the recent drops actually retained a shelf-life on streaming platforms. However, it would appear that a tinkering process has already begun. Reports have surfaced that “Sanguine Paradise” has been altered on Apple Music, insofar as a few horns are concerned. While the official version featured the presence of some intense MIDI brass, this updated version has scaled them back, opting for a more subdued variant. The notes themselves remain unchanged, but the overall effect is somewhat different. You can hear the change for yourself Apple Music, embedded below. It’s unclear as to why Lil Uzi or his team might have made the alteration. Were it a sample, you’d think the melody itself would have undergone the change, in lieu of the instrument. Perhaps Uzi simply grew tired of the “horny” sound, as it were, and opted to play the perfectionist puppet-master behind the scenes. After all, the songs are his to alter, as Kanye West once showed us all those years ago. Do you prefer this new version of “Sanguine?” Or is Uzi’s tinkering process an ill-fated omen of things to come?